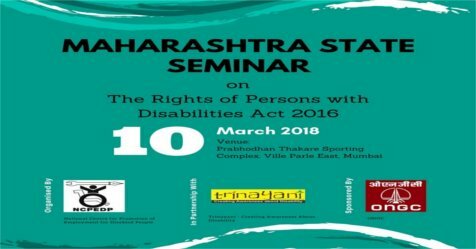 Maharashtra State Seminar on the Rights of Persons with Disabilities Act 2016: Next in the series of the 'game changer seminars' to take the new disability law to the people. The National Centre for Promotion of Employment for Disabled People (NCPEDP) is organising a series of interactive seminars on the Rights of Persons with Disabilities Act 2016. Organised by NCPEDP in partnership with Trinayani and ONGC. 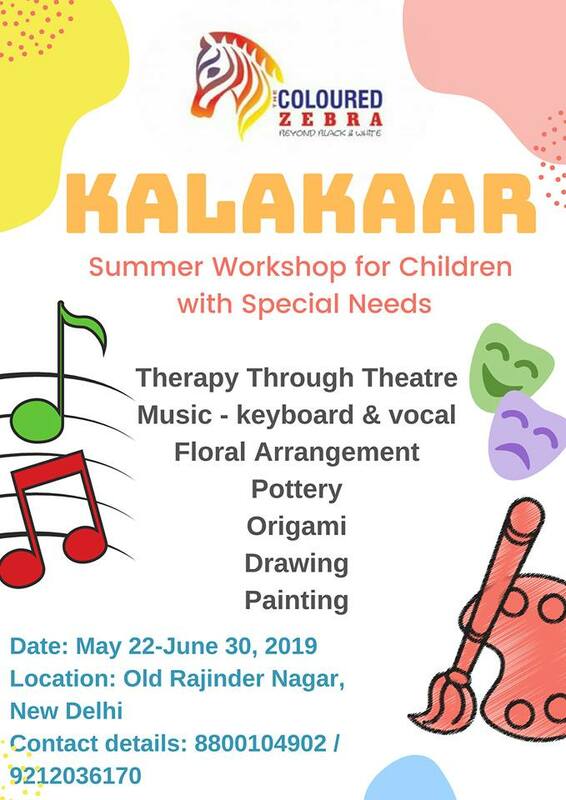 Please send email for registration! 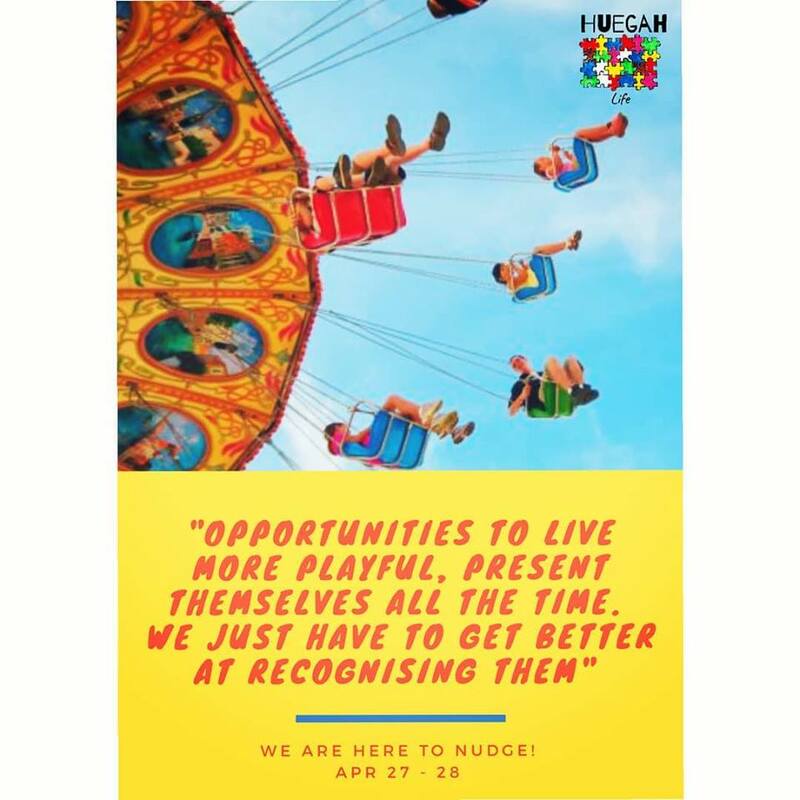 Come! 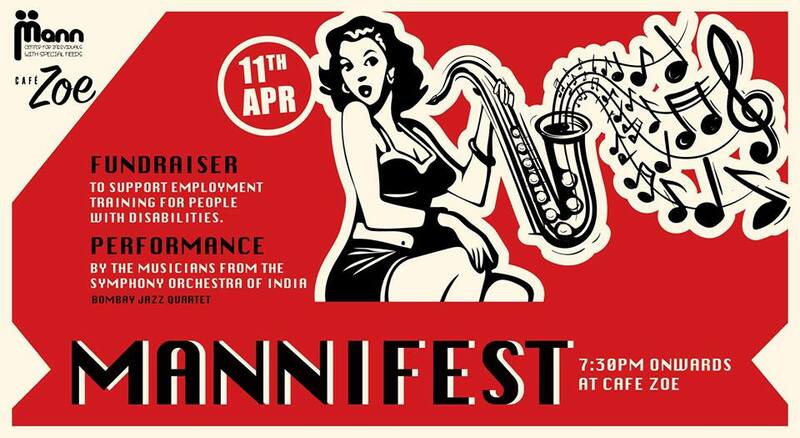 Attend! Take back the learning & support in making the difference.